Two people were killed in an accident early Sunday morning in District Heights, Maryland, Prince George’s County police said. Howard Jackson, 27, was turning from Parkland Drive onto Pennsylvania Avenue about 1:15 a.m. when another vehicle traveling eastbound on Pennsylvania Avenue slammed into Jackson's vehicle. The driver of that car apparently ran a red light and was speeding, police said. Jackson and his mother, 57-year-old Pandora Bracmort, were pronounced dead at the scene. The crash happend not far from the apartment where Jackson and Bracmort lived. Pennsylvania Avenue was closed for about six hours while the scene was cleared. 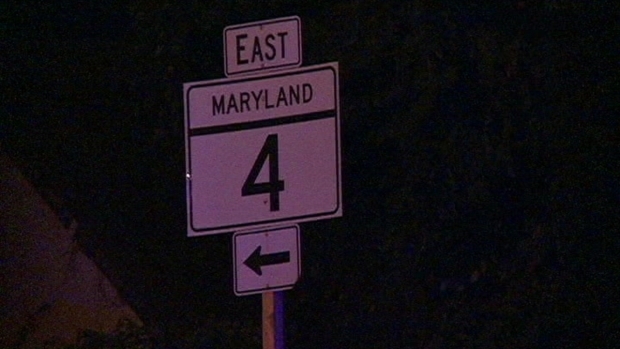 A crash in District Heights, Maryland, claimed the lives of two people. News4's Derrick Ward reports. The driver of the other vehicle has been released from the hospital, police said Monday. Police are asking anyone who witnessed the crash to come forward. 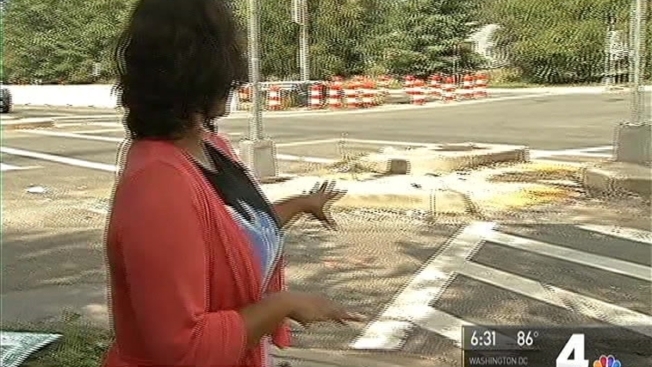 Editor's note: A previous version of the story reported the crash happened in Capitol Heights. That information from police was incorrect.